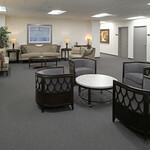 As a therapist, finding the perfect office space in which to carry out your business dealings and meet with clients is essential. 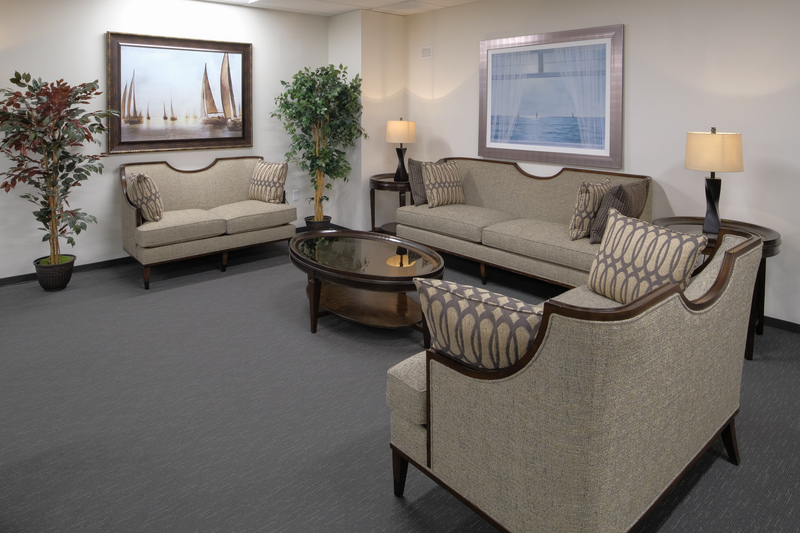 You need a quiet space, but also an office location which is convenient, offers amenities for your use, and a place where both you and your clients will be comfortable meeting to achieve all of your business-related goals. 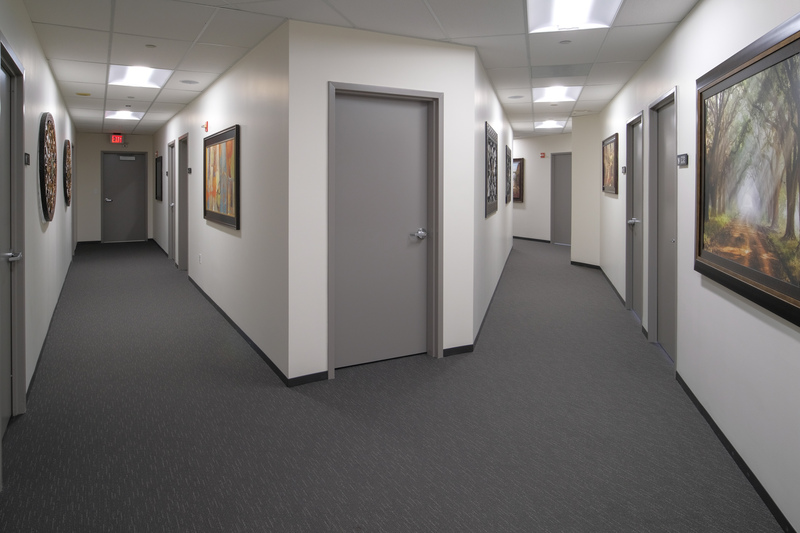 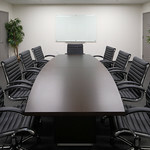 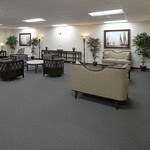 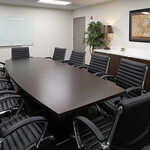 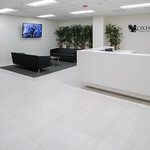 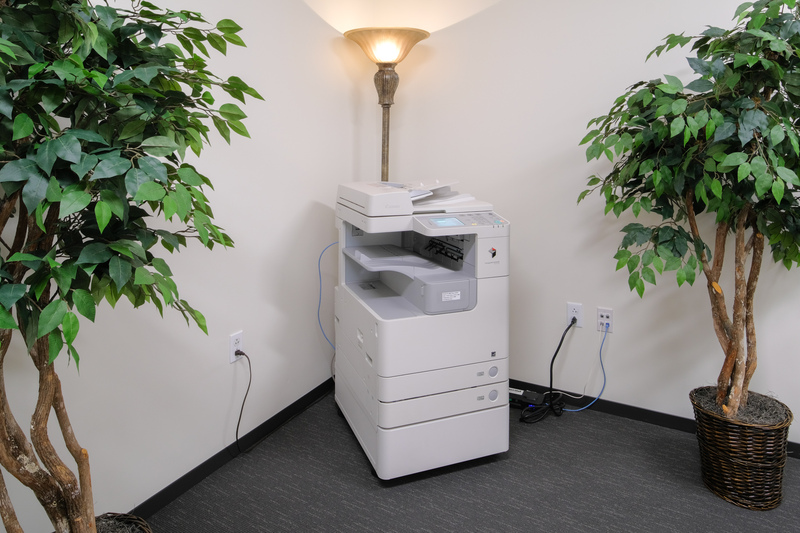 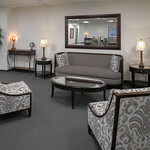 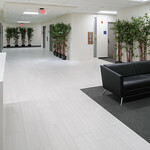 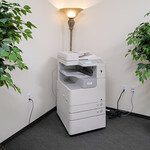 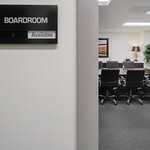 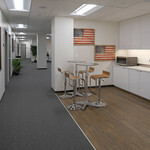 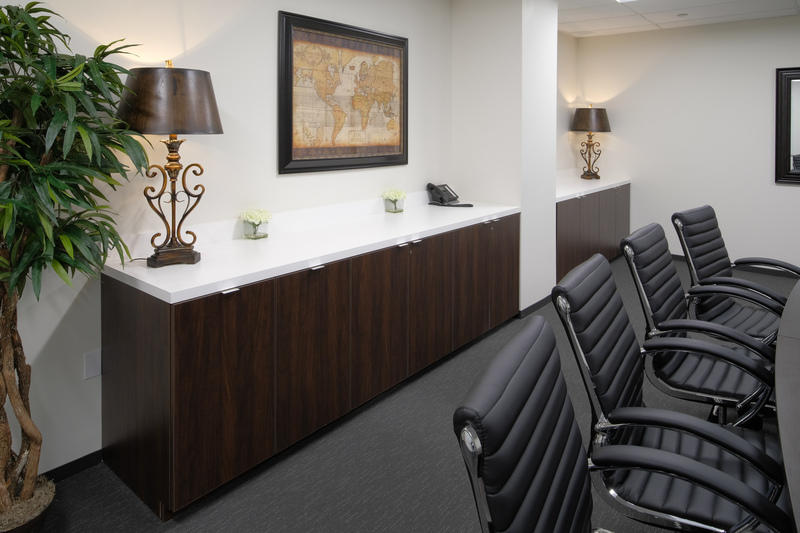 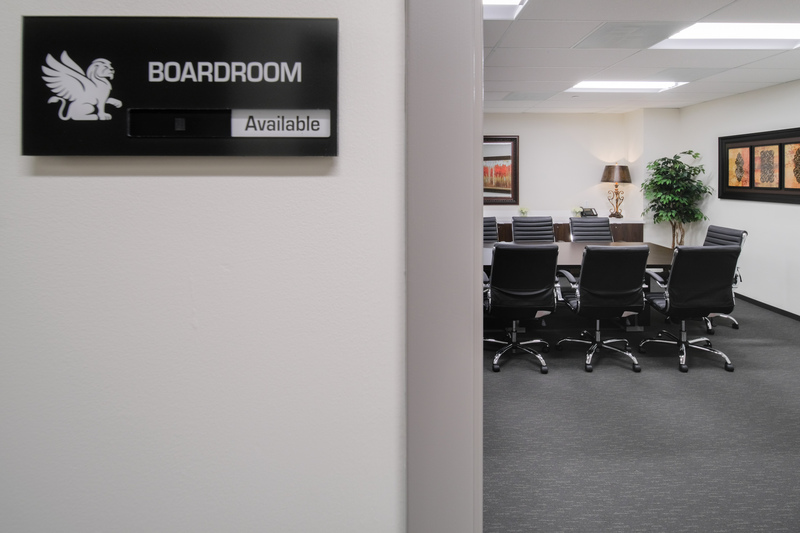 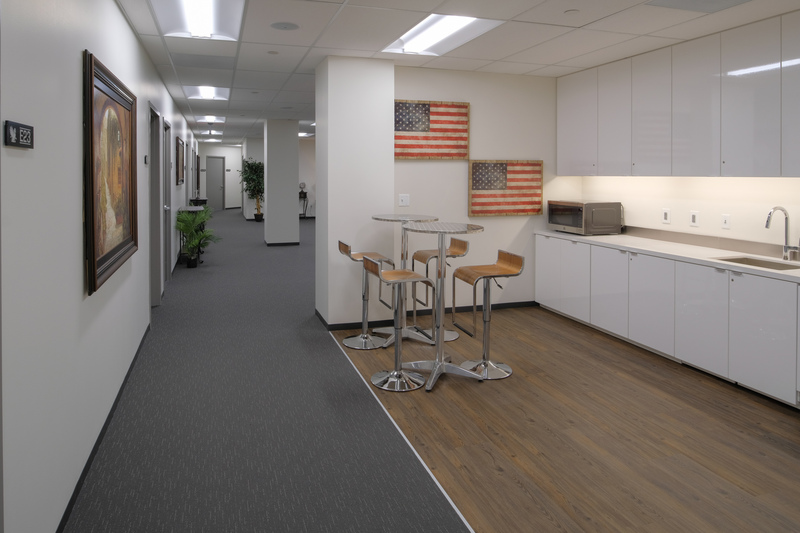 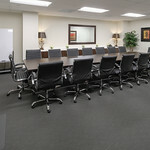 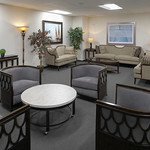 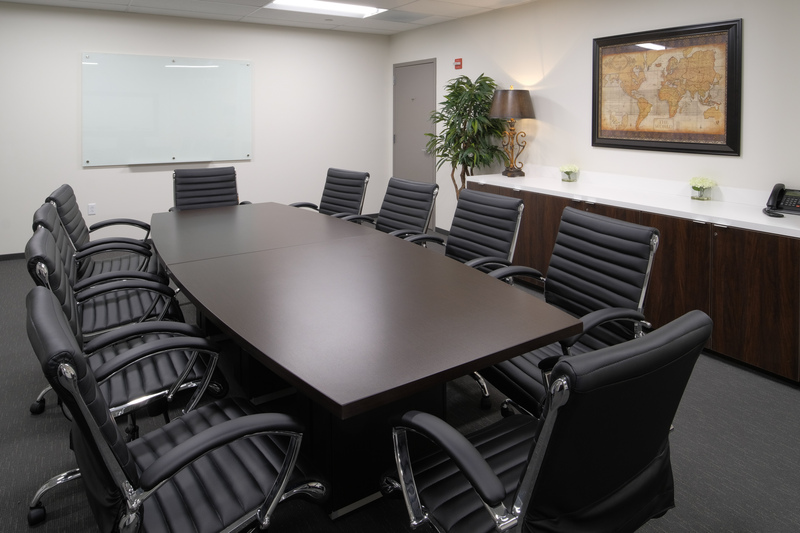 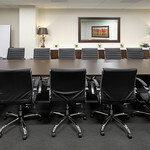 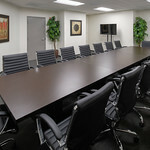 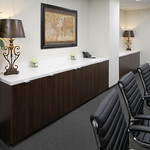 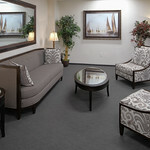 Oxford Executive Suites in Arlington, Virginia offers shared office space certain to accommodate your therapy practice. 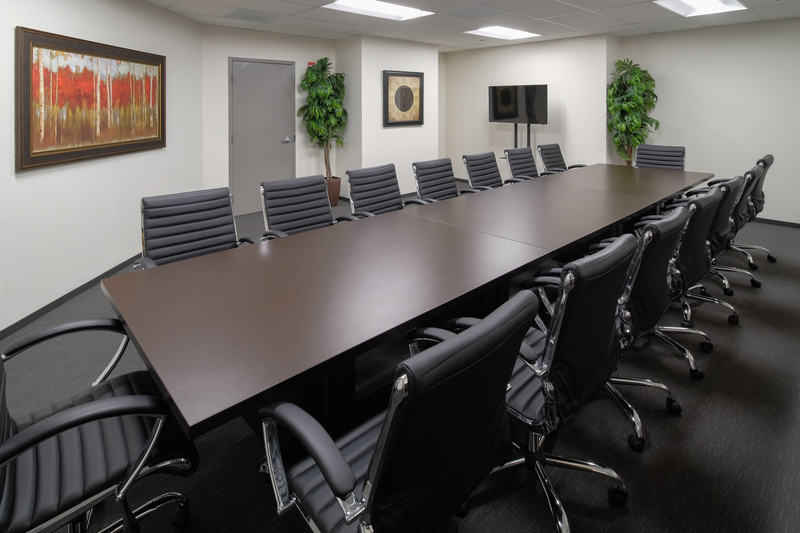 When you lease shared office space at Oxford Executive Suites, you are getting a generous amount of inclusions and paying a reasonable price for them. 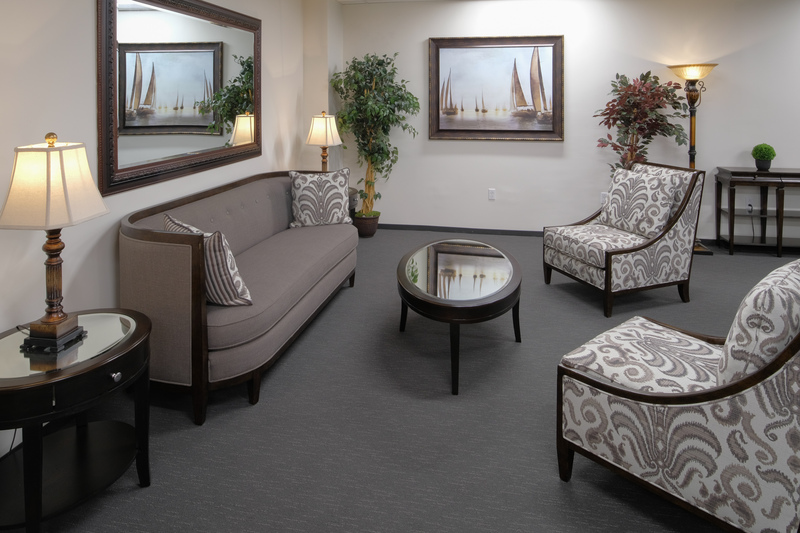 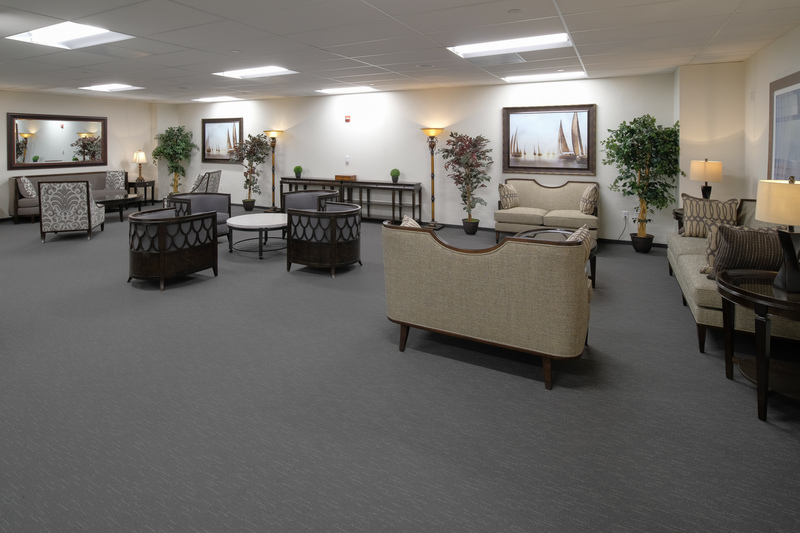 Psychologists, psychiatrists, and other therapy professionals find the office setting and amenities at Oxford Executive Suites are just right for their individualized needs. 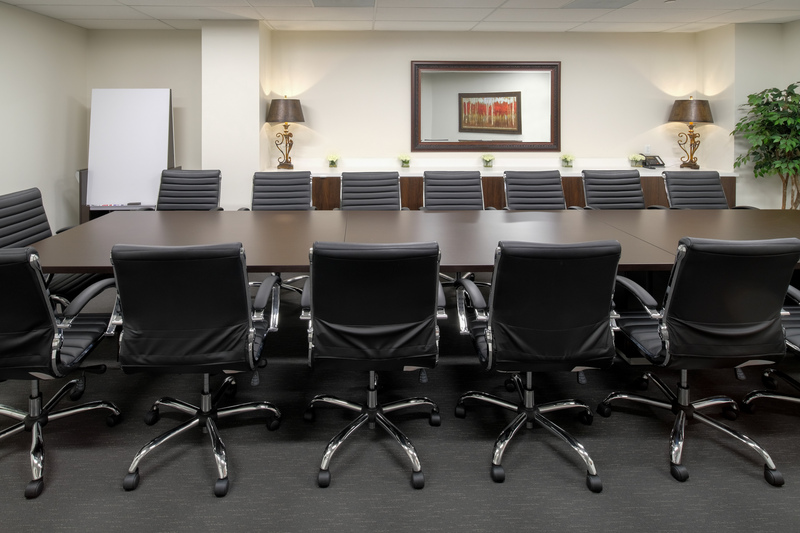 Oxford Executive Suites is located in Arlington, Virginia, just a few minutes away from Ronald Reagan Washington National Airport and easily accessible to and from Washington, D.C., and surrounding communities. 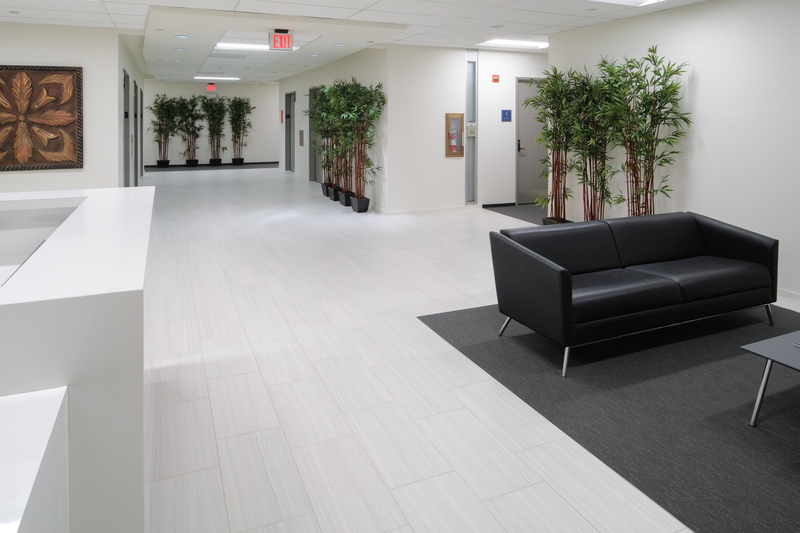 This prime location means that you can get to your office with ease on a daily basis and your patients can reach you easily for appointments and will enjoy the accessibility of your office. 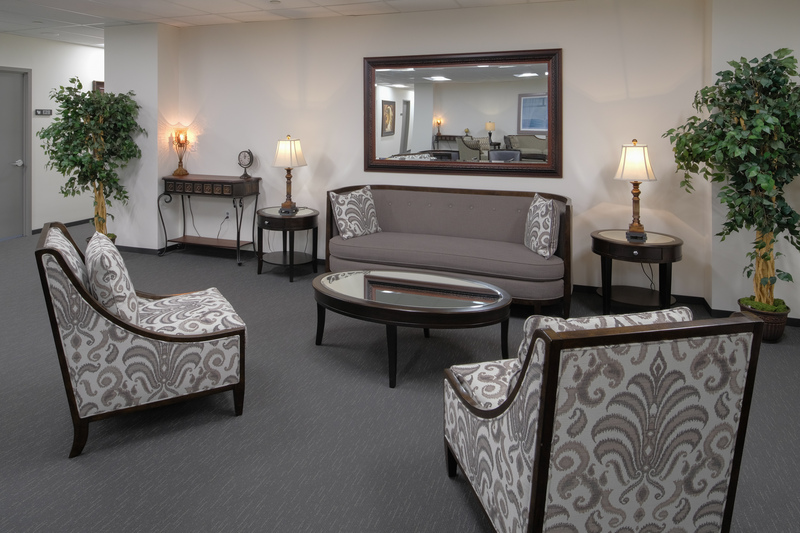 As a therapy professional, you need an office setting which will not only accommodate your needs as a psychologist, psychiatrist, or other type of therapist, but also cater to the needs of your patients. 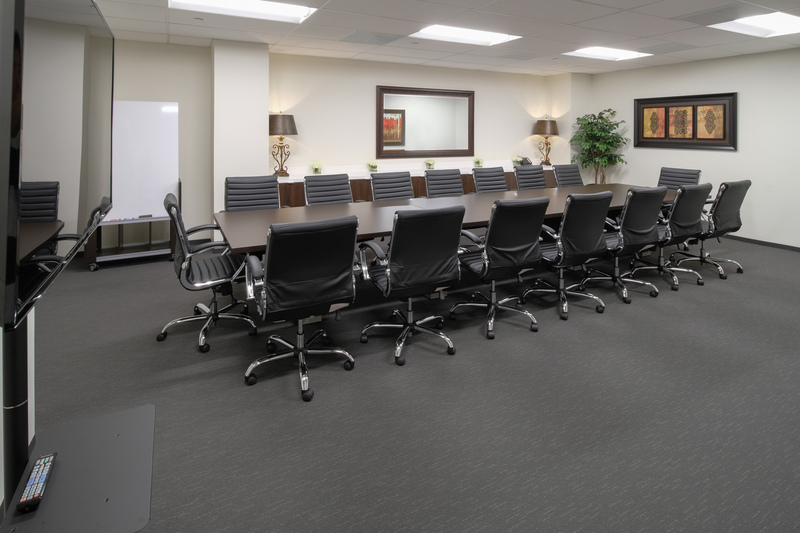 With Oxford Executive Suites, you can choose from a wide array of office types, meeting room offerings, and additional amenities. 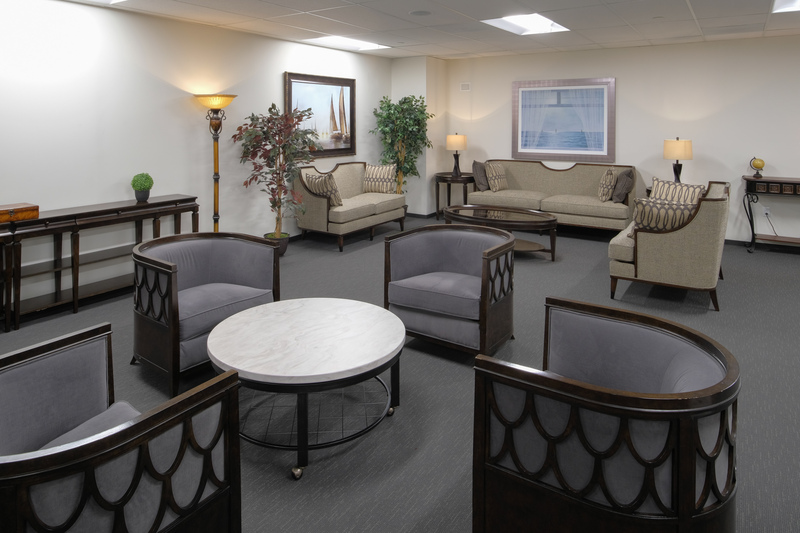 At Oxford Executive Suites, you can select the office space setting which works perfectly in accordance with your business needs and will be a welcoming, relaxing setting for your patients to receive treatment within. 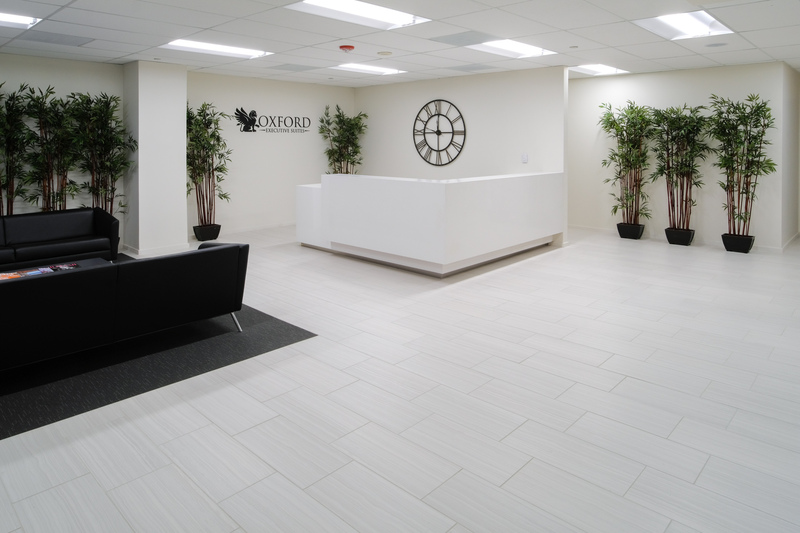 In addition to the office space being right for your individual needs, you want a shared office space setting which offers additional services and amenities, and Oxford Executive Suites offers all of this and more. 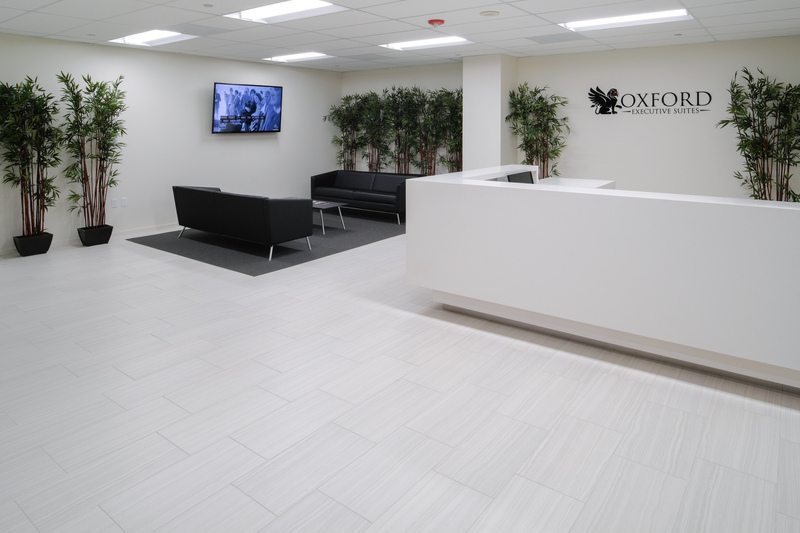 Shared office space tenants at Oxford are able to enjoy concierge services, such as having their travel reservations set up or getting a reservation at a popular local dining establishment with ease. 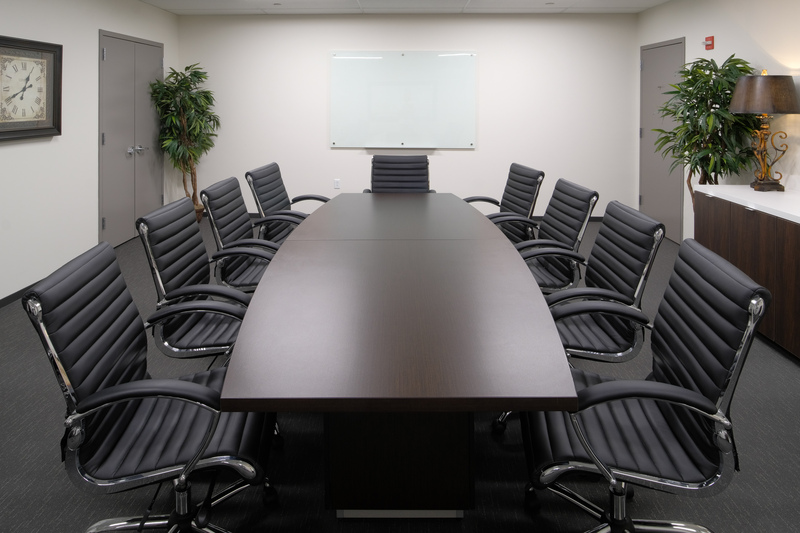 For a reasonable additional fee, secretarial services, such as data entry and courier services, are also available on an a la carte basis, so you can obtain the services you need and only pay for those services you’ll use in your daily business dealings. 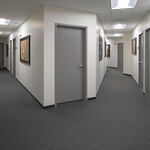 Work hours only last so long and you should have the opportunity to start or end your day with some exercise, which will benefit your overall health and wellness and act as a stress reliever as well. 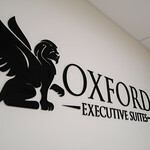 Oxford Executive Suites answers the call with its onsite fitness center and rooftop indoor swimming pool and sauna. 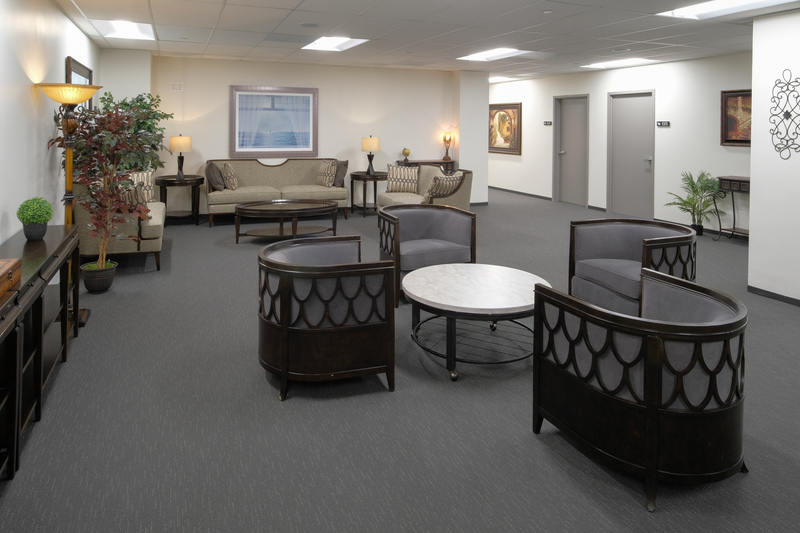 For entertainment purposes, Oxford tenants can enjoy access to the Club Room with its pool table and bar and lounge area. 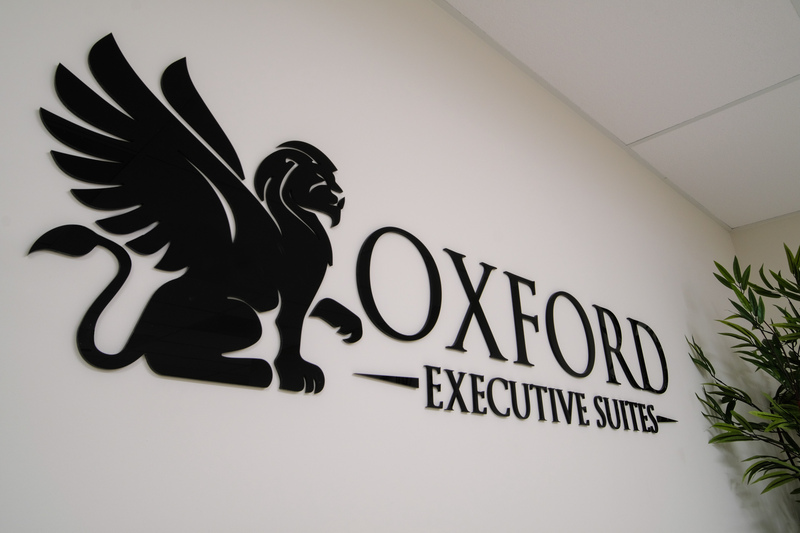 Contact the team at Oxford Executive Suites at (571) 775-8900 and learn more about the extensive shared office space options and amenities which are available to you.